“Youth comes but once in a lifetime,” said Maine’s own poet and educator Henry Wadsworth Longfellow. As a second-term state representative who grew up in Windham with deep roots in northern Maine, I know firsthand the value of a Maine-based public school education. I also believe one-size-fits-all learning is not the approach to K-12 education that families throughout the state deserve. As a mother of four, I have spoken with families who, like mine, want to provide a healthy learning environment for their children — one with maximum flexibility to meet the diverse needs of their households. Families of students who are hospitalized or homebound, have anxiety or behavioral issues, learn at a faster or slower pace, or students who are training to be performing artists or professional athletes should be able to choose the academic environment that best cultivates learning in their children. In my personal life, I have seen students for whom traditional public school is not a good fit. When our oldest son was 7, he was diagnosed with Asperger syndrome, an autism spectrum disorder that causes difficulties in social interaction and nonverbal communication and is characterized by restricted and repetitive patterns of behavior and interests. Initially our son received support resources at his traditional public school, until his behavior plan was changed without our consent or knowledge; we could only tell because he started coming home agitated. Our son went from being happy and enjoying school to hating it. Within a few weeks we were instructed to pick him up. After an expensive out-of-district placement, he was eventually transferred back to the school, but he never really recovered academically. Our son is now 22, and we are fortunate to be able to provide the resources and support that he needs to thrive as an adult. A different learning environment could have helped my son. Locally, exciting decisions are now being made to offer more school choice to families. One option under consideration is Maine Connections Academy, a proposed full-time virtual public charter school intended to provide an online pathway to school success for students in grades 7-12 statewide. The academy would combine virtual education with real connections among students, family, certified local teachers and the community to promote academic and emotional success for students. Nationwide, families are finding success with online school. In the 2012-13 school year, an estimated 310,000 students in 30 states received their educations from fully online schools, according to “ Keeping Pace with K-12 Online & Blended Learning,” a recently released national report. We must remain focused on students and their unique needs. This is not about replacing traditional schools. This is about providing options for families — families like mine and many others whose students will benefit from a different school environment and learning approach. Youth is too precious, and education is too valuable. We owe it to all of our students to provide innovative schooling options. 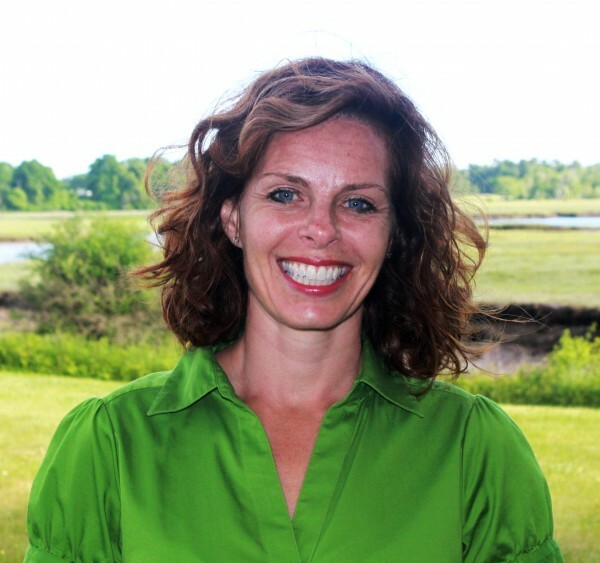 Rep. Amy Volk, R-Scarborough, is the founding board chair of the Maine Connections Academy.